These are the works of art appearing in my book Inspector Josephine Black & the case of the missing Mona Lisa, on display at the Louvre Museum in Paris, France, except for Pablo Picasso’s “The Old Guitarist” which is from his Blue Period and hangs in the Art Institute of Chicago. 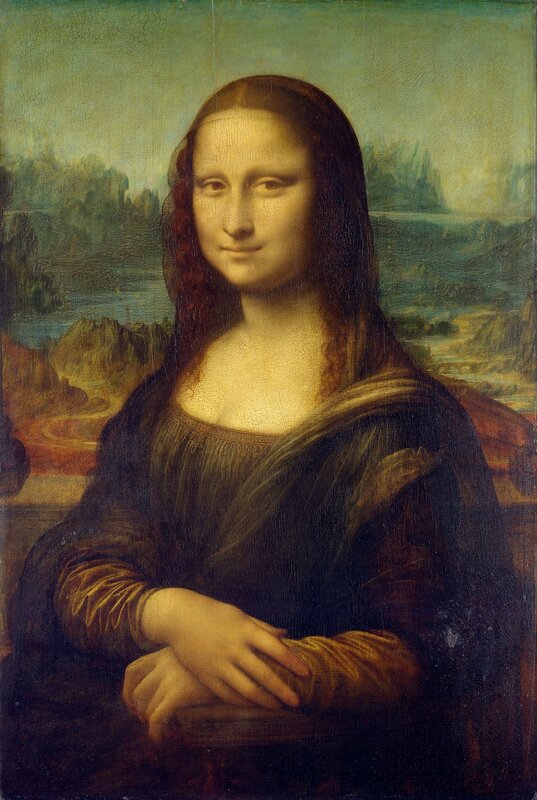 Mona Lisa – Leonardo di ser Piero da Vinci, painted on poplar wood, H0.77m W0.53m. 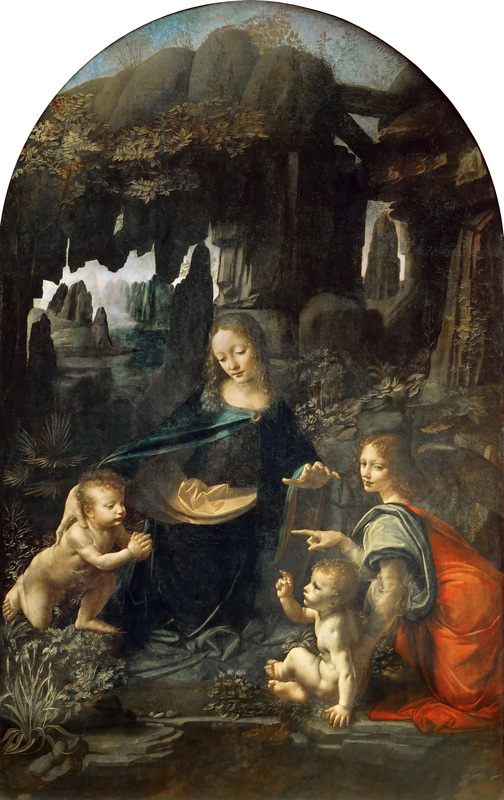 Began in approximately 1503 by da Vinci and acquired by Francois I in 1518. 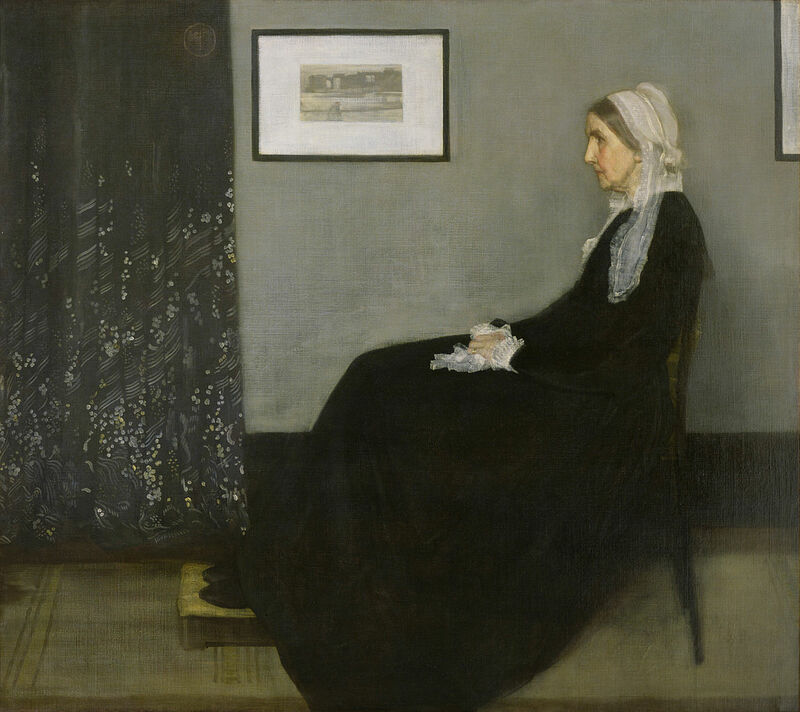 Whistler’s Mother – James Abbott McNeill Whistler, oil on canvas, H144.3cm W162.5cm, 1871. 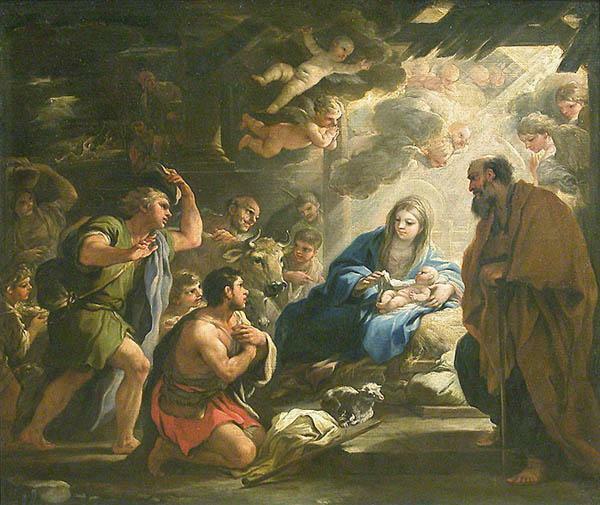 Adoration of the Shepherds – Luca Giordano, H1.15m L1.36m, 1688. 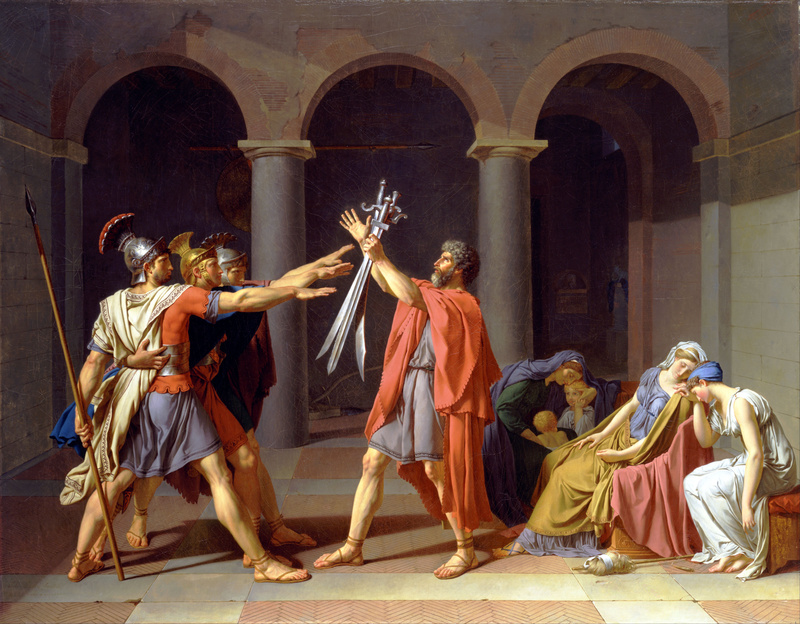 The Oath of the Horatii – Jacques-Louis David, H3.30m W4.25m, 1784. 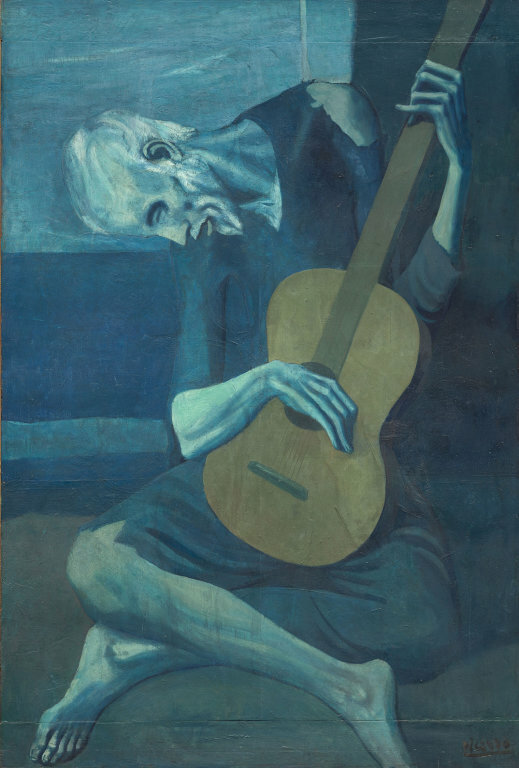 The Old Guitarist – Pablo Picasso, oil on panel, H122.9cm W82.6cm, 1903-1904. 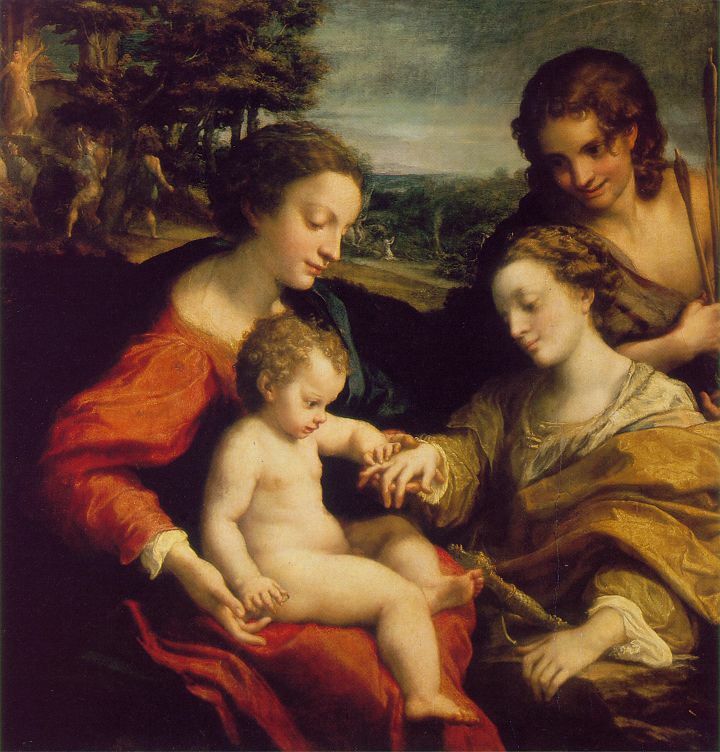 The Mystic Marriage of St. Catherine – Correggio, wood, H105cm W102cm, 1526-1527. 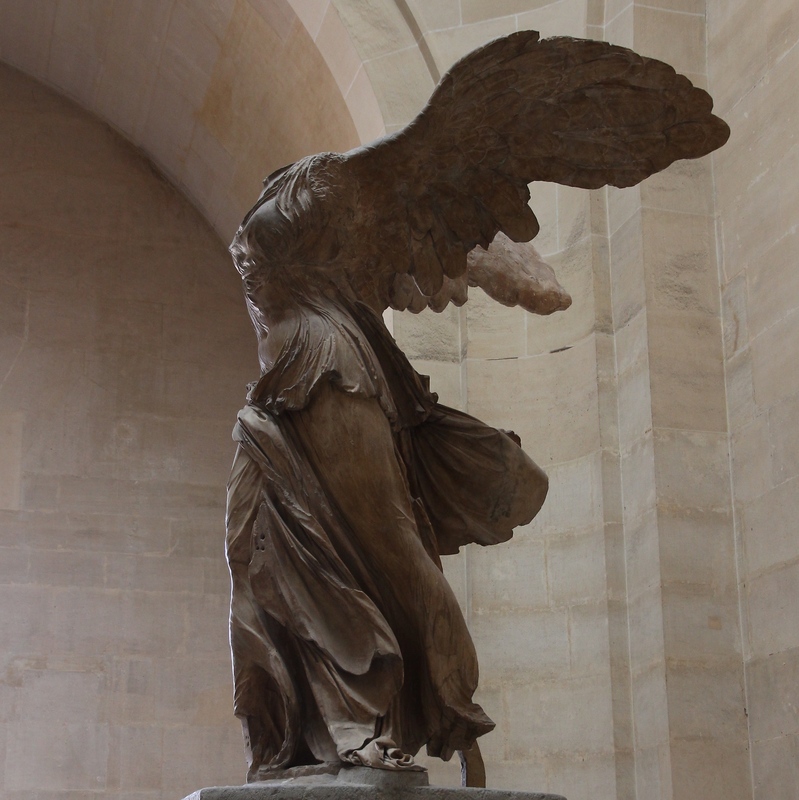 The Winged Victory of Samothrace – unknown, Gray Larlos marble and Parian marble, H3.28m, uncovered in 1863 on the island of Samothrace. 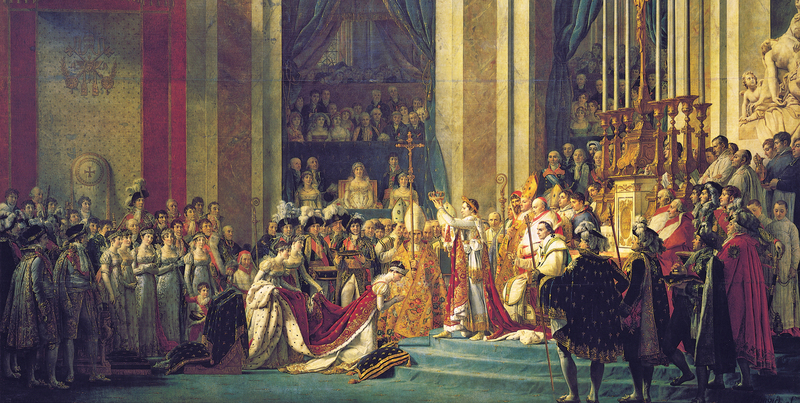 The Consecration of the Emperor Napoleon and the Coronation of Empress Josephine on December 2, 1804 – Jacques-Louis David, canvas, H6.21m W9.79m, 1806-1807. 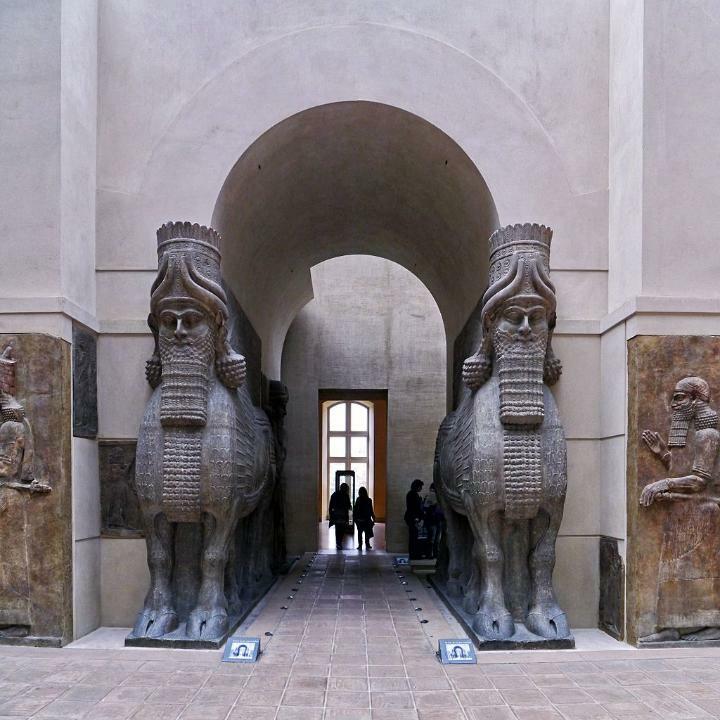 Winged human-headed bull (Lamassu) – Assyrian, Gypsum alabaster, H4.20m L4.36m, W0.97m, 721-705BC, uncovered in 1843. 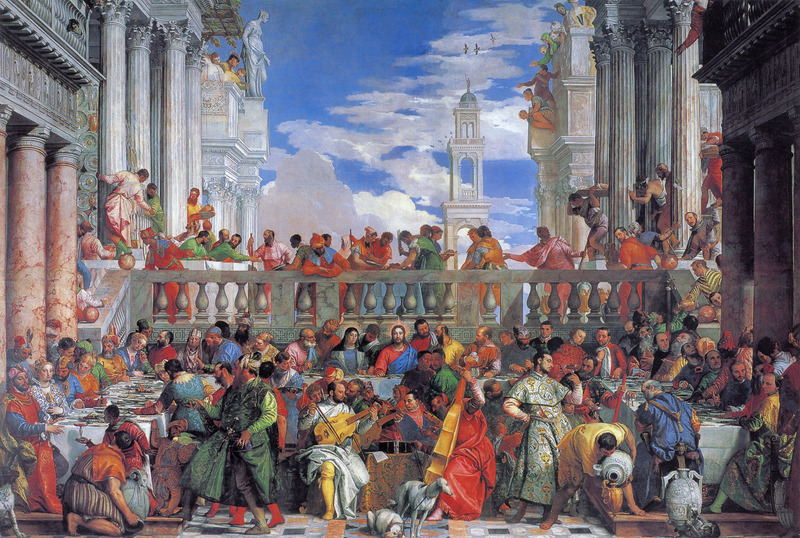 The Wedding Feast at Cana – Paolo Veronese, H6.77m W9.94m, 1563. 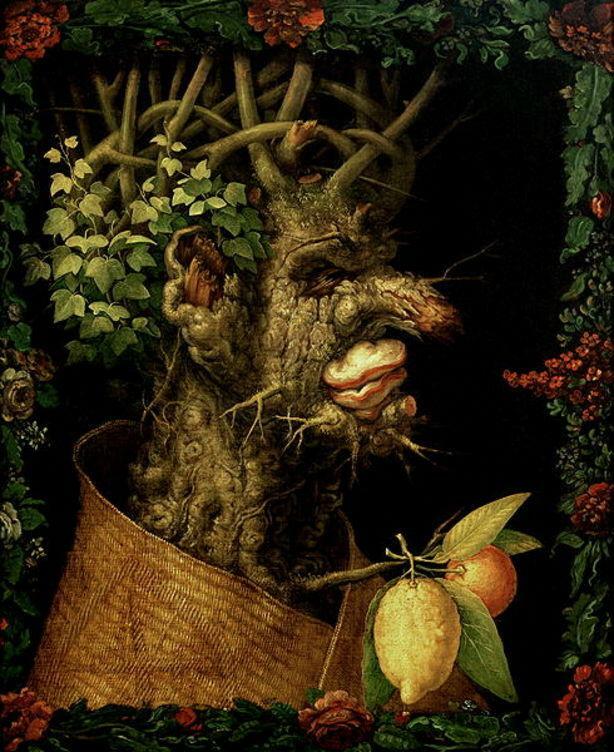 The Four Seasons: Winter – Giuseppe Arcimboldo, oil on canvas, 1563. 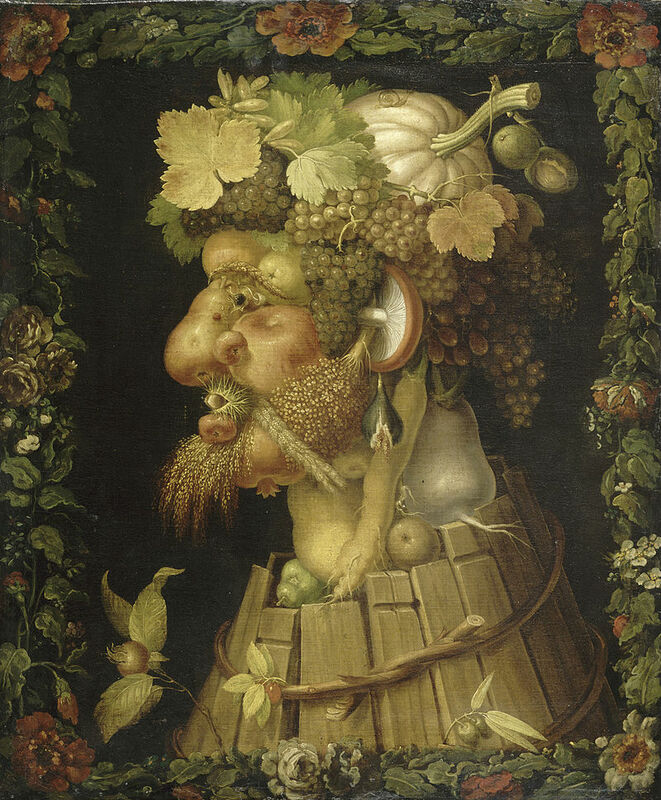 The Four Seasons: Summer – Giuseppe Arcimboldo, oil on canvas, 1563. 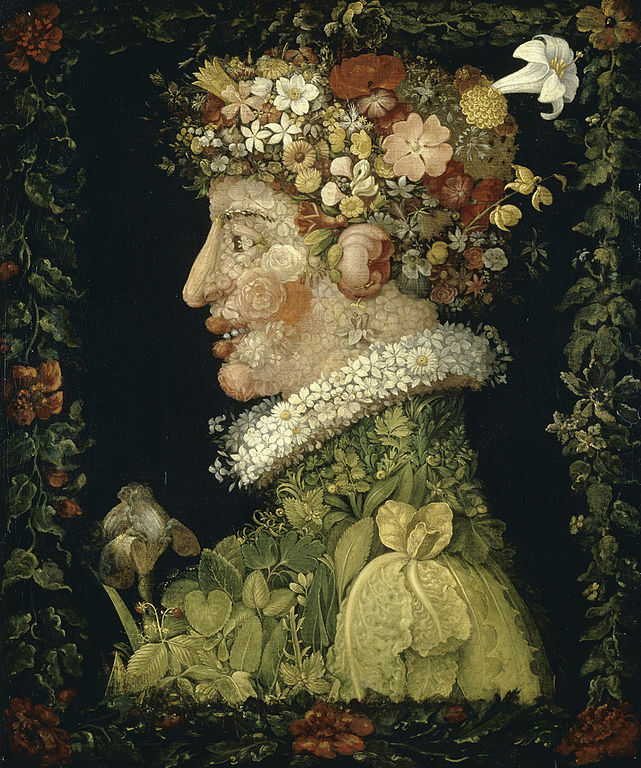 The Four Seasons: Spring – Giuseppe Arcimboldo, oil on canvas, 1563. 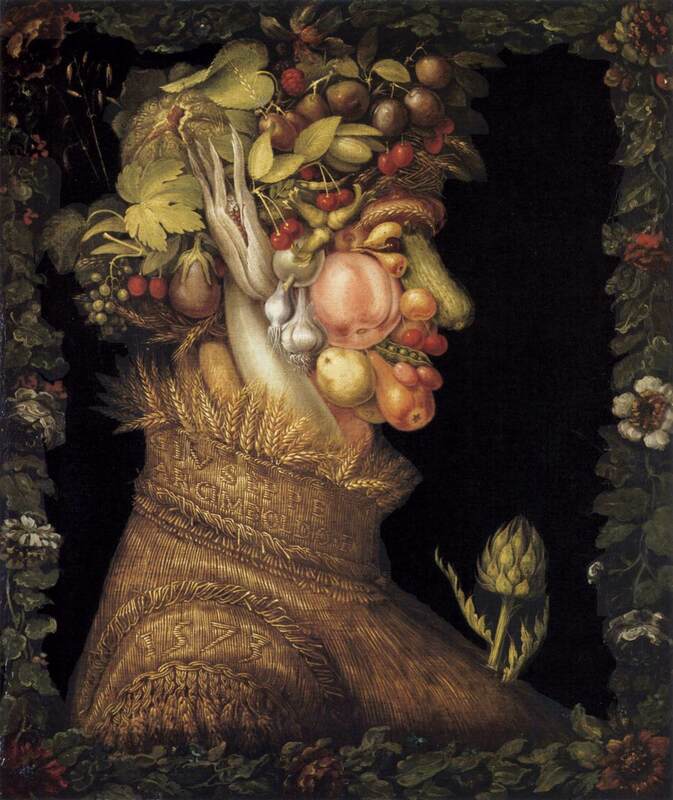 The Four Seasons: Autumn – Giuseppe Arcimboldo, oil on canvas, 1563. 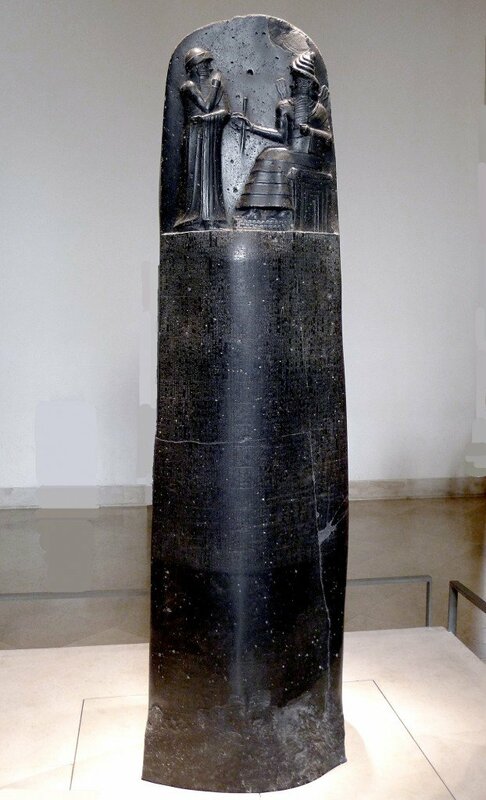 Law Code of Hammurabi – Babylonian, High basalt stele, H2.25m W0.65m, 1792-1750 BC. 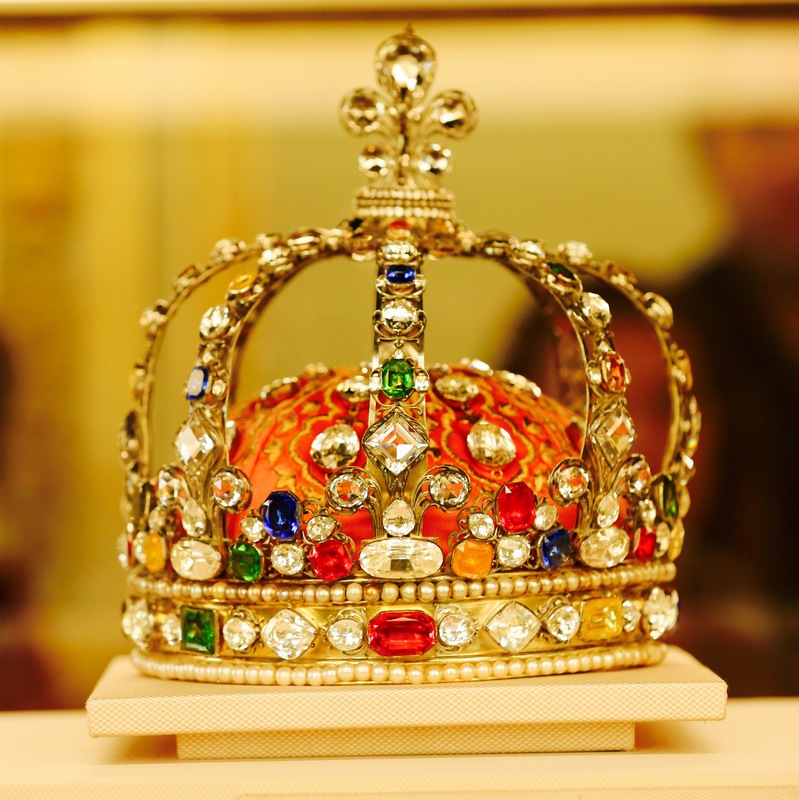 Crown of Louis XV – Augustin Duflos, 282 diamonds, 64 colored stones and 237 pearls, H24cm Diameter 22cm, 1722.